For a country rich in natural resources, few are as defining for both land and folk as the geothermal energy that heats the bulk of housing in the entire island, heats the world famous swimming pools to be found around the country. And then, there are the spas – all of them powered with geothermal water, rich in minerals which provide unique benefits for the skin while soothing the soul. 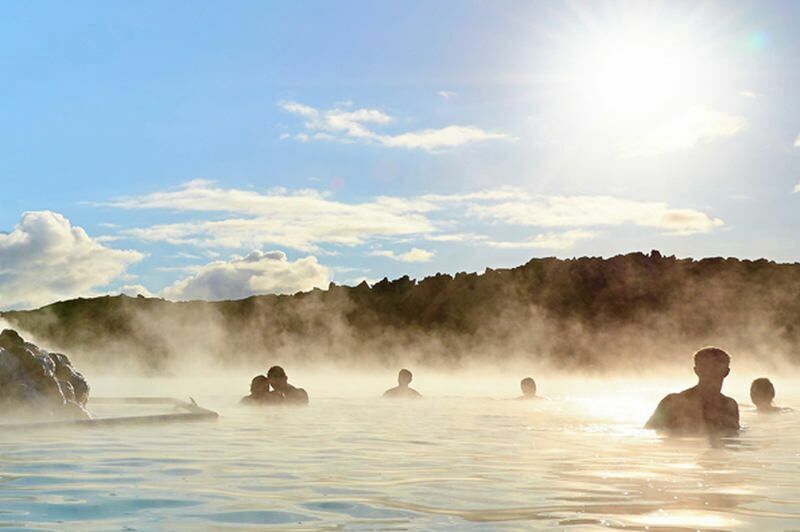 The concept of “wild spa and raw nature” may not be an old one but Icelanders have been enjoying the benefits of geothermal nature baths since medieval times. Many of them are cited in the ancient Icelandic Sagas and the world-famous author and historian Snorri Sturluson (1179-1241). He was an avid spa enthusiast, even by modern standards, and had his own little thermal pool, or hot tub, built by his house so he could take a dip in hot water whenever he felt like it – which was very often, apparently! Of the thirteen baths that are known to have been used in the early centuries of the Icelandic settlement, four are still standing and serving those seeking a moment of warmth and relaxation. Can you believe it? 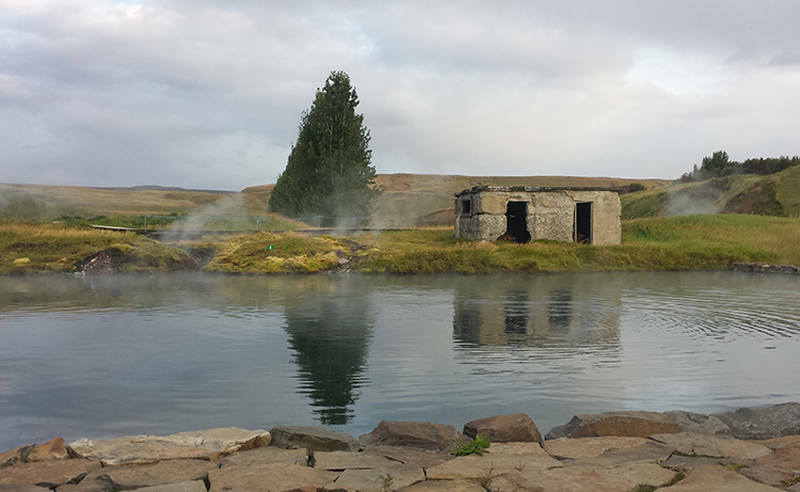 Sitting in Snorri Sturluson’s own private geothermal pool? 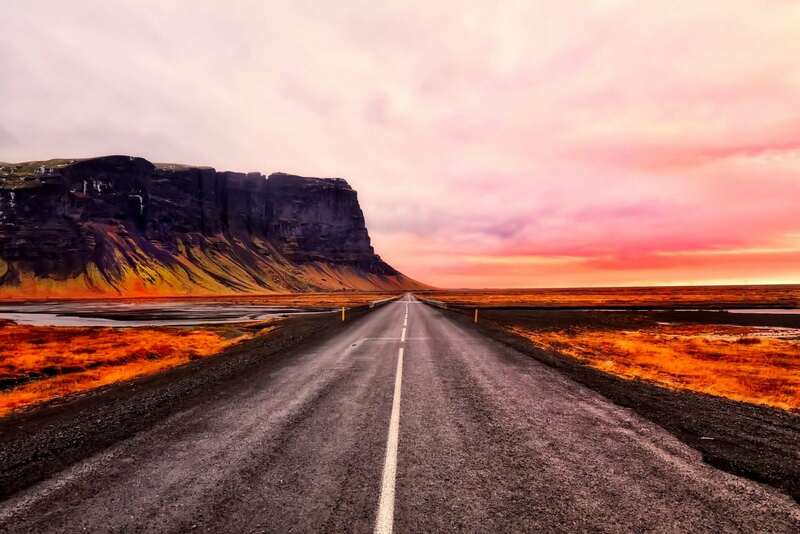 Driving the famous National Route 1, The Ring Road, is a memorable experience by any standards complete with natural sceneries the likes of which you are unlikely to see anywhere else. But with daily stops in new places to spa every day, a nine-day Ring Road tour will probably leave you speechless – at least while you soak up the benefits of the warm water and raw nature. Sometimes a road trip will wear you out a bit, and leave you slightly dazed after a long drive. Our 9-day spa trip, however, will energize you and soothe at the same time. We imagine you will complete the 9-day tour in even higher spirits than you started it. The benefits of geothermal water are about to be revealed to you in incomparable fashion. 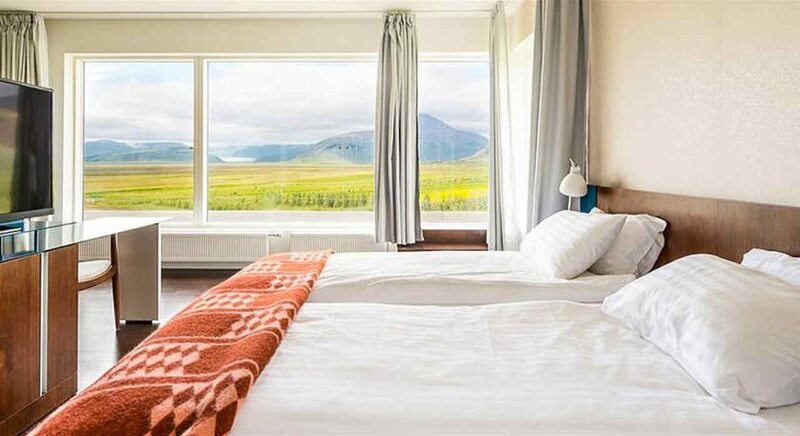 Seize the day and take this opportunity to create the perfectly cozy and soothing 9-day stay in Iceland. You can see the booking availability in the calendar to the left. 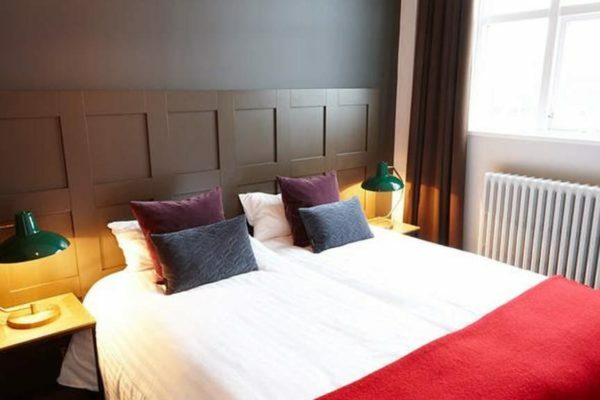 Settle at the hotel and then set out to do what you came to Iceland for – namely to relax and be well. 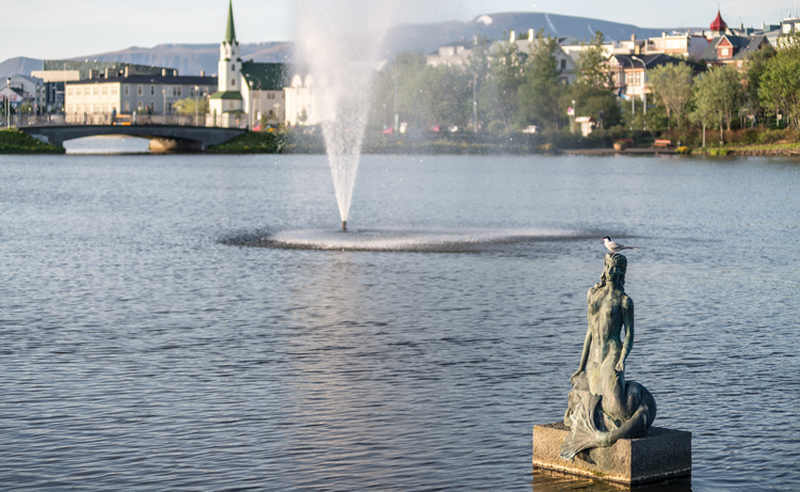 A walk around midtown Reykjavík is a calming, soothing experience, provided that you steer clear of Laugavegur and Skólavöðustígur, the two main shopping streets. Anywhere else you will find relatively quiet streets. 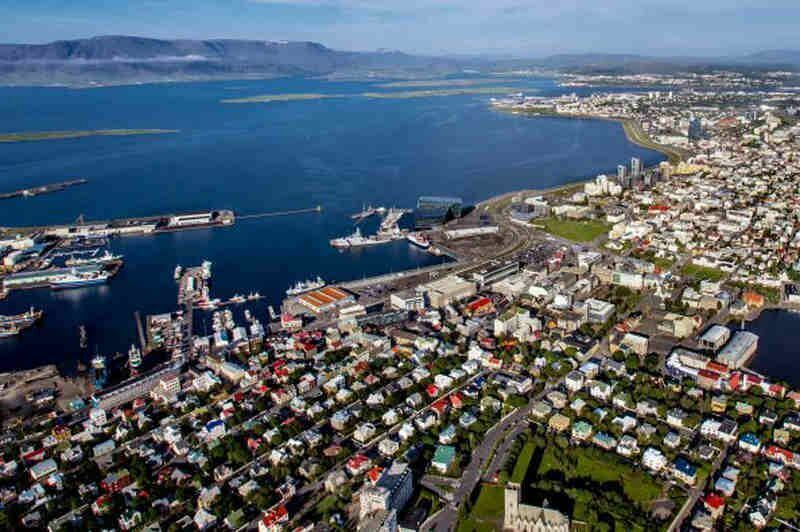 It is also a big advantage that central Reykjavík isn’t that big and the houses not that high, so you can get a little lost – without really getting lost. After a stroll and maybe a bite, choose one of the many swimming pools around town. Whether you fancy easing your mind by swimming a few laps or just plain relaxing in a “hot pot” – the heated hot tubs every swimming pool features, you can rest assured the restorative qualities of the Icelandic pools will work their magic on you. Seated outdoors in the crisp, clean air, soaked in pure geothermal water – now there’s a moment of clarity. Your journey of relaxation has officially begun. You have some travelling to do tomorrow so we recommend an early start, which in turn calls for a good night’s sleep. Hit the hay early to make the most the first day on the road. Attractions on the way: Hallgrímskirkja Cathedral, Harpa Concert Hall, Tjörnin pond, Reykjavík City Hall, Bæjarins bestu (“Town’s Best”) hot dog stand. Drive to Deildartunguhver, a massive hot spring in Reykholtsdalur. The hot spring is characterized by a very high flow rate for a hot spring and water emerges at incredible 97, just a tick shy of being at boiling heats. The hot spring is the highest-flow hot spring in Europe so hot water is present in abundance. Here you will have your first spa experience, at Krauma Nature Baths. As is conventional for Icelandic nature baths, no chemicals are added to the water. Its constant and rapid flow ensure its purity. The Krauma Nature Nature Baths are built from all-natural materials and the design of the entire area will demonstrate the proprietors’ respect for nature and offer a completely natural experience. Aside from the hot tubs you can try two distinct steam baths, each with its own aromatic theme. For those who want to balance their energy – and who actually dare – we offer an ice cold bath that surely gets your blood running! To make your experience at Krauma perfect, you can end by relaxing in a special Tranquility Room where you will hear soothing music and enjoy the heat and the sizzle of a lit fireplace. After your first relaxation, of many during your tour around Iceland, turn in at the newly built hotel in Reykholt. Attractions on the way: Mount Esja, Hvalfjörður bay, Skorradalur valley and Lake Skorradalsvatn; Agricultural University of Hvanneyri. Would you believe that Icelanders were indulging in geothermal hot tubs as early as the 12th century? Indeed they were and what’s more, a few of them are still in working order. The most famous of them all is the one you will visit today: the private pool of the world-renowned author, thinker and historian Snorri Sturluson in Reykholt. That man sure loved to spa, and maybe the wholesome serenity played a part in his genius? You’d be mad not to try. Once nice and dry, head for the Northern town of Hofsós. The town is lovely, but you’re here for the local swimming pool. 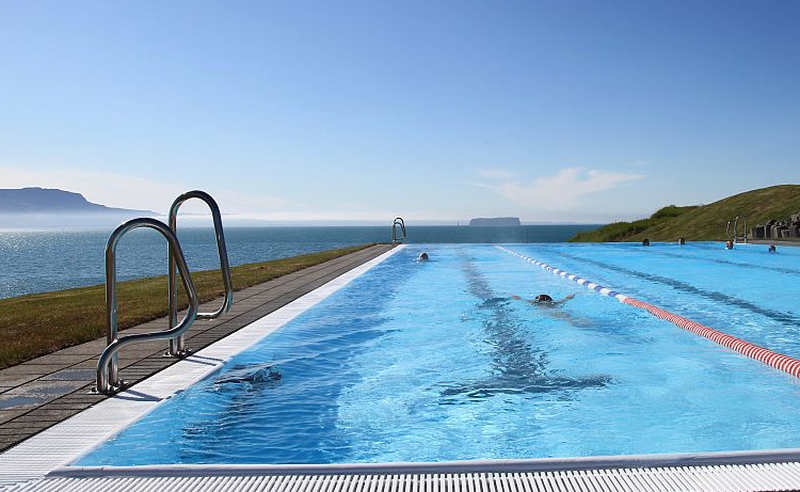 Not to take away from other pools in Iceland, but the Hofsós swimming pool is, in a word: magnificent. Arguably the most beautiful swimming pool in Iceland, it is designed by the same architect that brought us the one and only Blue Lagoon. The pool has been built into the hillside above the sea with breathtaking views over Skagafjörður bay, all the way to Drangey island. The views from the pool are a combination of striking shades of blue; the crisp clear blue color of the swimming pool itself, the dark green-blue sea, the indigo blue of the islands and mountains in the distance, and finally whichever blue shade the sky will sport on the day you visit. The drive between Reykholt and Hofsós is approx. 3 hours in a straight run, but trust us, you will stop repeatedly along to way to look, gasp, and take pictures. Just remember to find a suitable place to park the car when you stop! 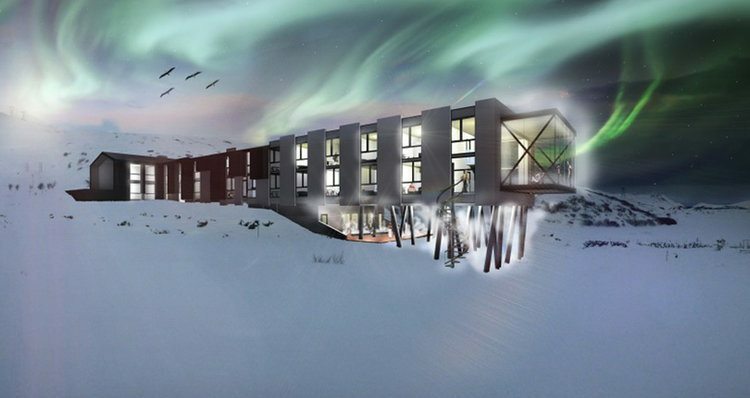 Finish the day by checking into hotel at Dalvík. Attractions on the way: Laugarbakki, Vatnsdalshólar, Blönduós, Hólar í Hjaltadal. 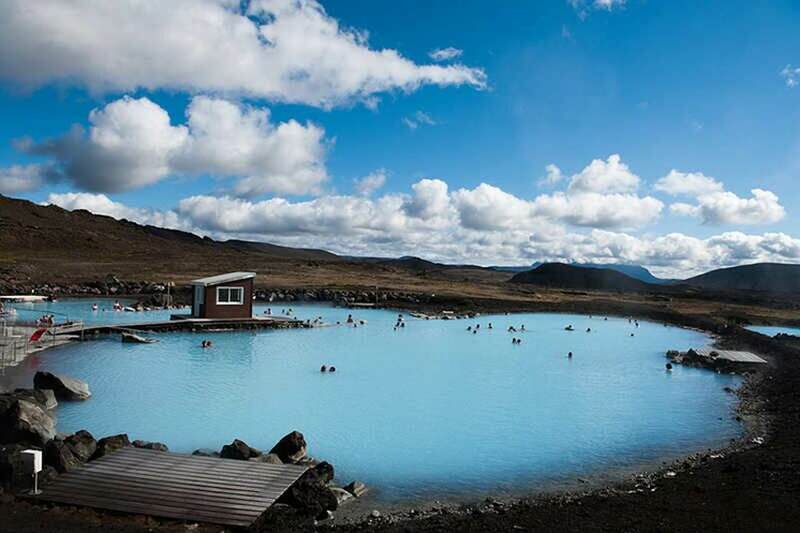 After your activities of choice visit the Mývatn Nature Baths for a wonderful relaxation. 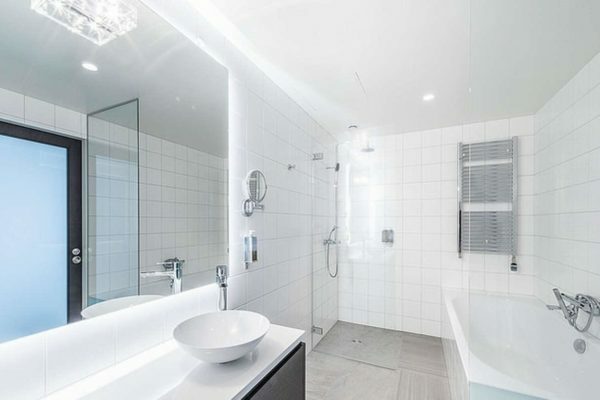 The Nature Raw Baths, a man made construction which uses water from the National Power Company´s bore hole in Bjarnarflag, contains a large amount of minerals, is alkaline and well suited for bathing. Due to its chemical composition, undesired bacteria and vegetation do not thrive in the lagoon making chloride or any other disinfectant completely redundant. Close the day by checking in at hotel at Mývatn. Attractions on the way: Akureyri, Vaglaskógur forest, Hrafnagil, Reykjahlíð, Dimmuborgir. Today you are going to keep it plain and lively, just like the locals. 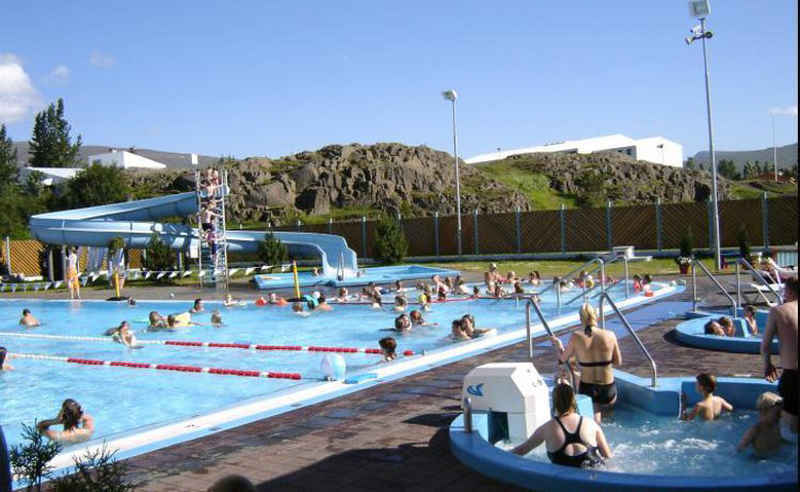 Instead of a quiet, regular spa let’s head for the town Egilsstaðir and dip into the town swimming pool. It will like be bustling with people of all ages, which is exactly how to experience a run-of-the-mill Icelandic swimming pool. Children in the waterslides, grown-ups conversing about current affairs in the hot tubs and jacuzzis, and everyone in the pool from time to time. You will soon enough see why Icelanders can not do without their beloved geothermal pools. Another 40 minutes drive delivers you to Fáskrúðsfjörður, a town with strong ties to France. French fishing schooners would restock and rest in the town’s port during their fishing in Icelandic water around 1900 and the hotel where you will stay at, the Fosshótel Eastfjords, is actually a reconstructed 19th century hospital, built to nurse and treat French fishermen at the time. 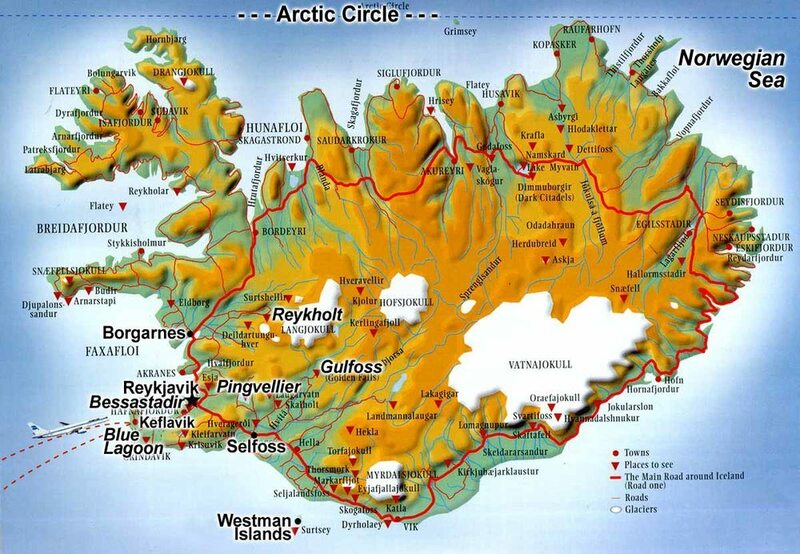 Start by driving southward to Höfn, a town based on fisheries and more especially, lobster fishing. You would do well to try some of the restaurants that serve the locally caught langoustine – they are exquisite. The town swimming pool has it all for a refreshing day: a hot tub, a jacuzzi, steam bath as well as ice bath, and some pretty impressive water slides in case you need to find the child within you again. Once you’re back on the road, stop by the Glacier Lagoon, approx. 1 hour drive from Höfn. You will most likely have seen photos from this unique natural wonder but they have not prepared you for the real thing, not by a country mile. 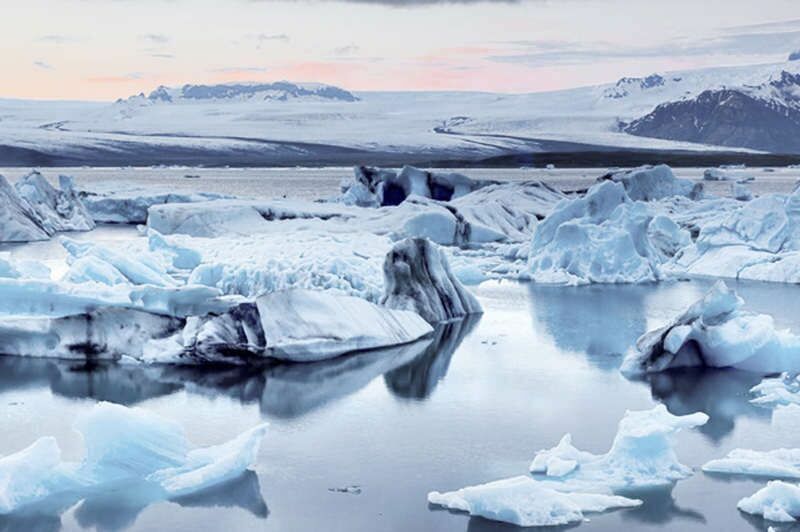 Take your time, take some pictures, even take a boat cruise along the icebergs floating along towards the sea. After a day of awe and wonder, it’s only fitting to finish it off by checking into Glacier Lagoon hotel if available, another 20 minutes drive. 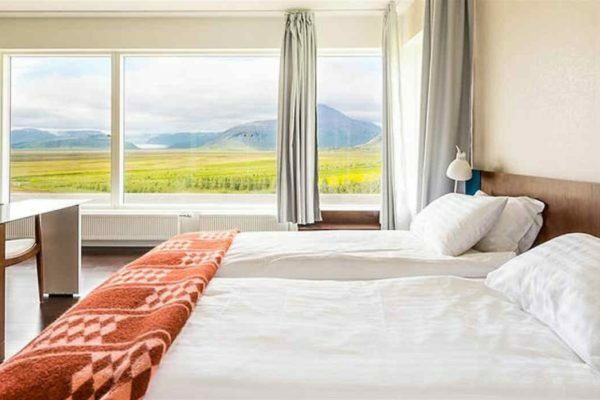 In the Biskupstungur area, South Iceland, you will find a wonderfully secluded place to find complete relaxation, delivered with the hot, geothermal water as before, by soaking in the Secret Lagoon at Flúðir. Afterwards, you might enjoy walking the path built for guests so they can have a closer look at the boiling, spouting hot springs surrounding the lagoon. This is geothermal power in action – albeit somewhat mellow. Geothermal power can be harnessed for various uses besides places to spa. In fact, various vegetables are grown in greenhouses in Flúðir, completely heated with clean, sustainable geothermal energy. For a super-healthy bite and maybe also to grab a little something for the road, stop at Friðheimar Greenhouse and café, all powered – yep, you guessed it – with 100% clean and renewable geothermal energy. End the day by checking into hotel near the volcano Hekla. Thought we’d skip that, did you? No way. 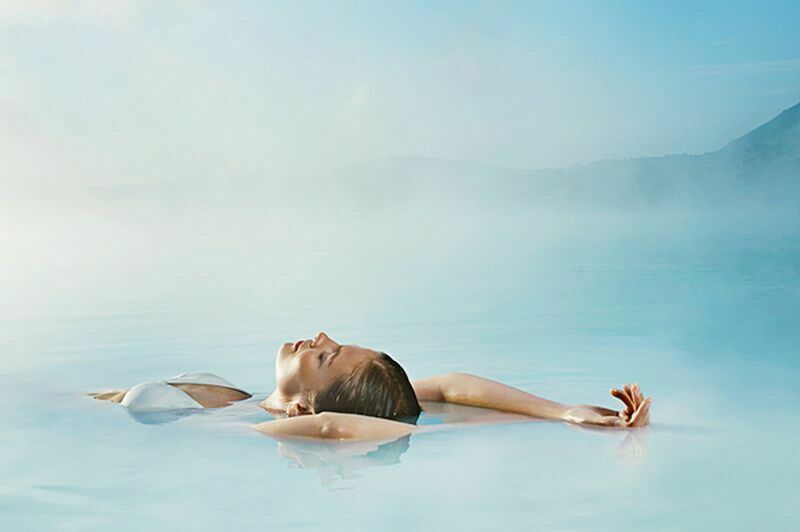 You can’t really say you did spa in Iceland unless you visited the Blue Lagoon, the geothermal wonder itself; take a dip, smear that pretty face of yours with the silica mud and try not to gape too much over it all. For an added touch of luxury and comfort, book a visit to the Lagoon’s Exclusive Lounge. You may even book an in-water massage, enjoyed whilst floating in the warmth of the water. Remember to book an access to the lagoon in advance as well as the lounge access and massage if you prefer! In any case, have it your way. Just remember to take your sweet time for the visit as you will not want to get out anytime soon. Once up and out, the Blue Lagoon is complete with a top-notch restaurant and a mouth-watering gift shop. 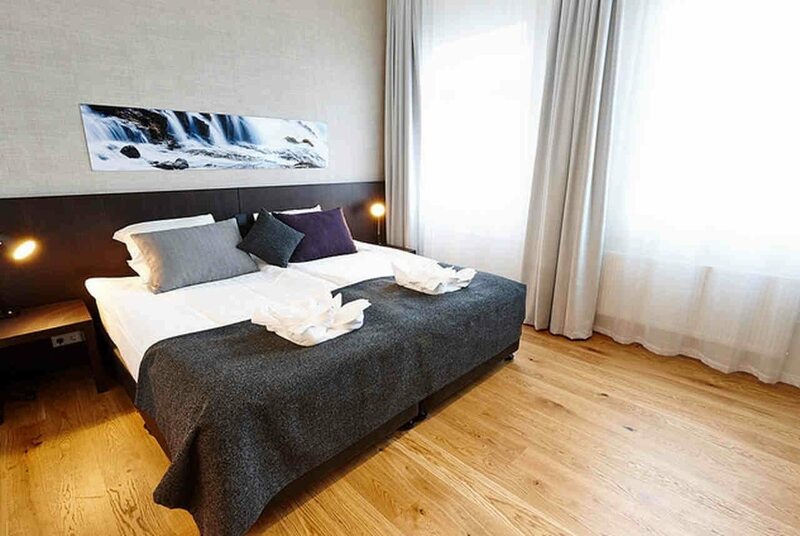 Finish off by driving back to Reykjavík and spend the night at one of Reykjavik hotels. 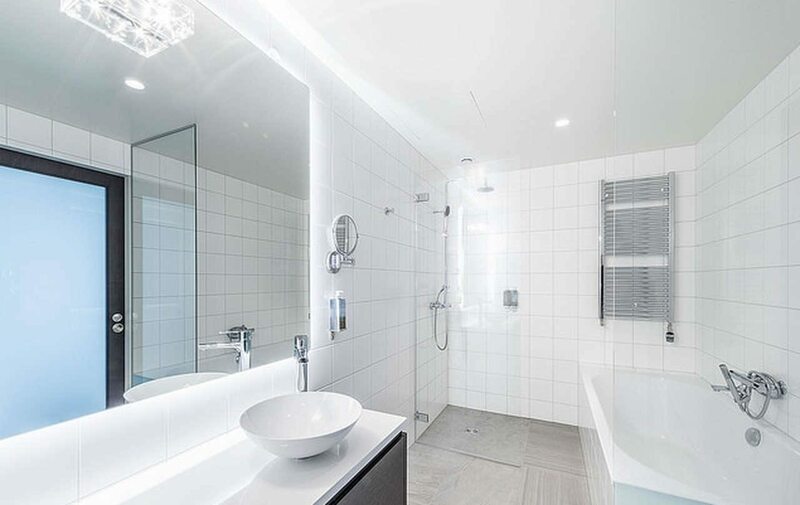 It is only fitting that the last wellness experience takes place at Fosshótel’s crown jewel, the Fosshótel Reykjavík, Iceland’s largest hotel with a brand new spa and wellness center. May we suggest a meal at the hotel Restaurant, Haust, or maybe a seat at the Beergarden which offers a magnitude of draft beers paired perfectly with a selection of great dishes especially recommended by the hotel’s beer specialists. We see it as a perfect way to end this 9-day visit of all-around wellness. Personal and friendly service – High ranked company! Black Beach, and many other great places. 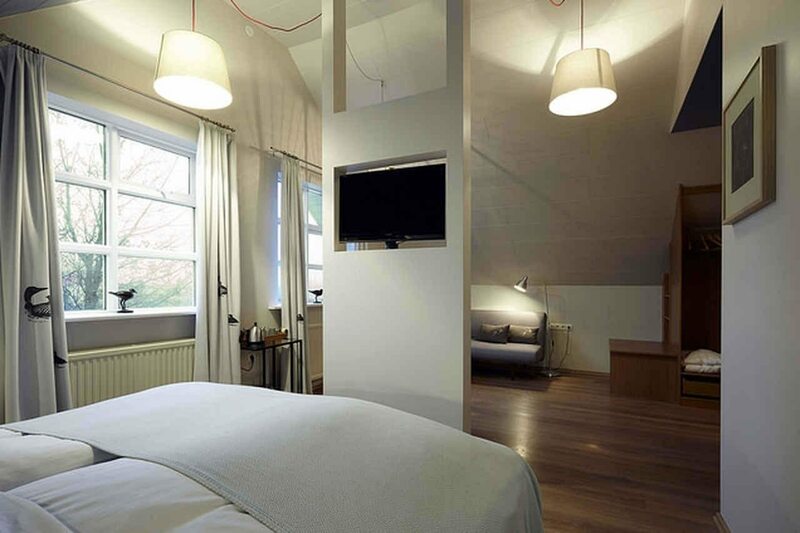 All rooms are with a private bathroom at three star hotels or similar at quality guest houses. Located in the city center or in close vicinity. Breakfast is included. 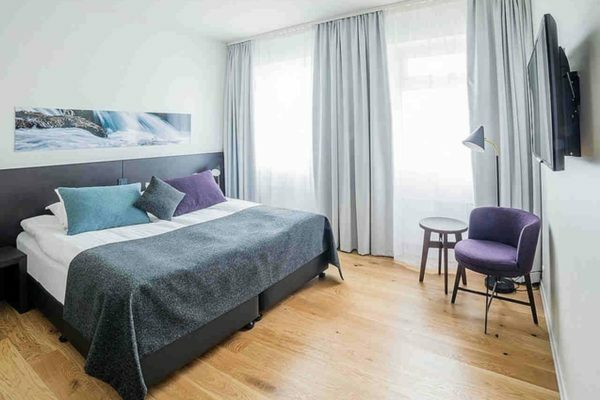 This category features rooms at four star design hotels in the city centre with a private bathroom at the absolute best locations downtown or seaside locations such as the Fosshótel Reykjavík. Breakfast is included. 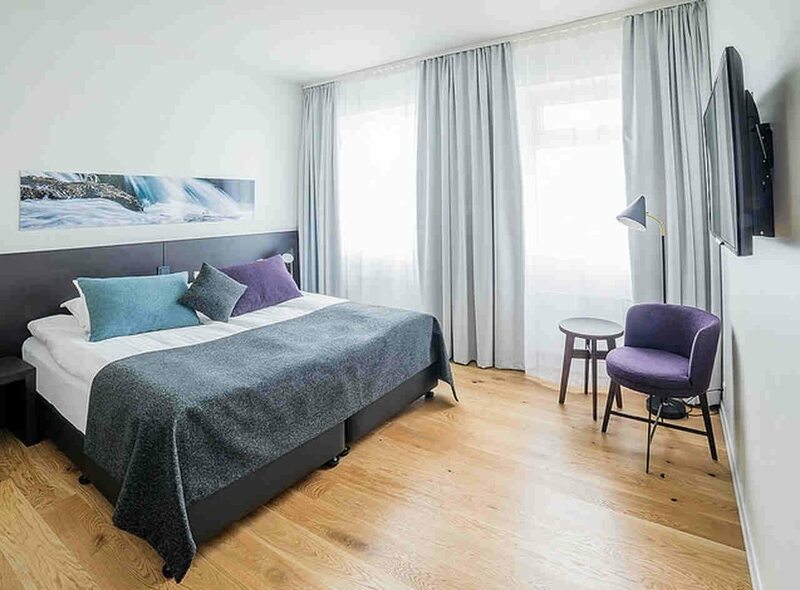 For those who are in for the very best and prefer to stay at high end luxury accommodation, please email us to info@goicelandic.com directly after booking. We will suggest a specially customized upgrade for your stay. Please note that special requests are subject to additional cost. 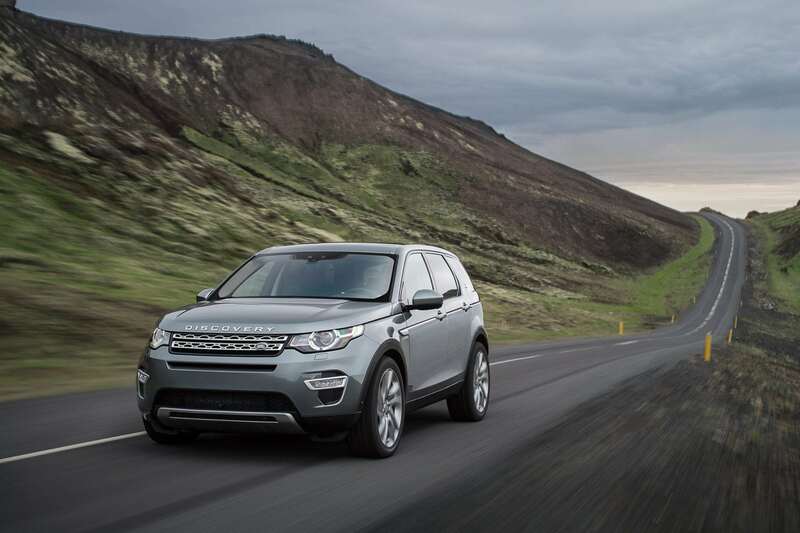 Go Icelandic offer just the right selection of vehicles to suit your wishes. Just book the one that fits your needs and travel plans. Our rental partners offers only highest quality vehicles and service to our guests and customers with care. 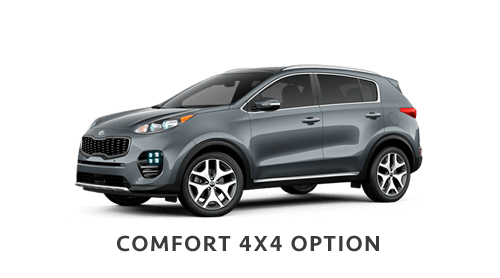 Our self-drive packages includes only newest models of cars in each category or maximum 2 years old. Most of the fleet is equipped with a GPS for your safety and comfort. 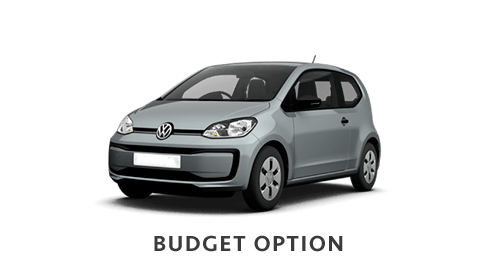 Please see the categories of available vehicles and select the car you need for a magical vacation in Iceland. Based on weather conditions we do recommend a comfortable 4X4 as a minimal standard for winter traveling due to high probability of snow, and subsequently the possibility of icy and challenging road conditions. Great 2WD vehicle for your comfort. Great for regular road conditions and travelling enjoyment. 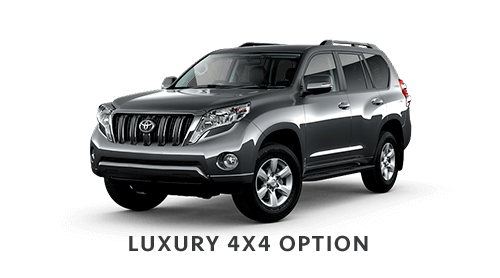 We offer selection of cars like KIA, VW and Toyota or similar in all our tours. Does not fit for offroad driving.